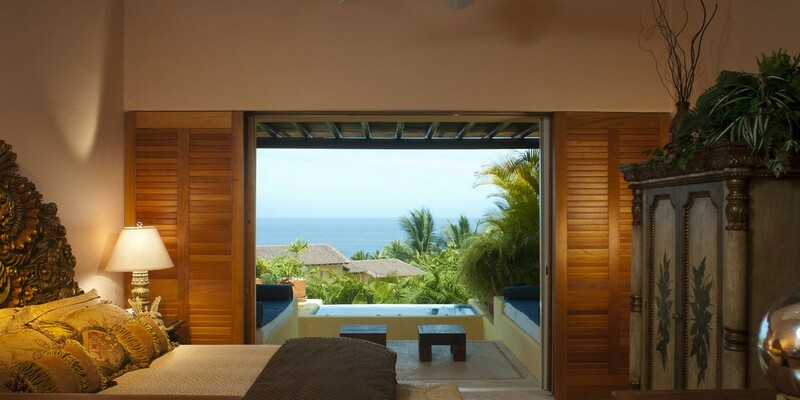 Traditional meets contemporary in this stunning luxury villa that makes up part of the Four Seasons Resort in Punta Mita, Mexico. 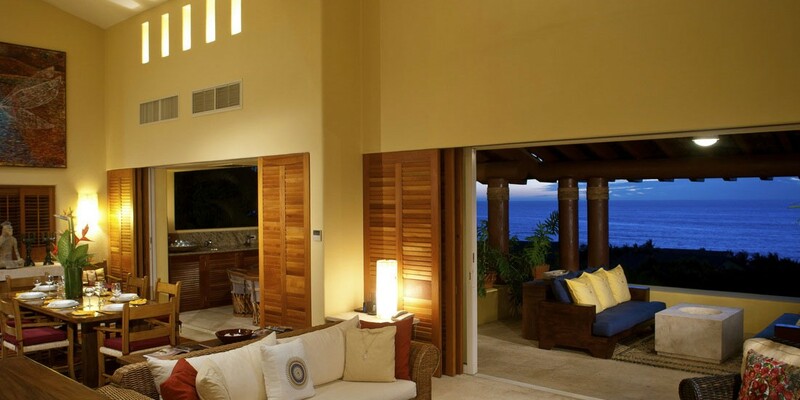 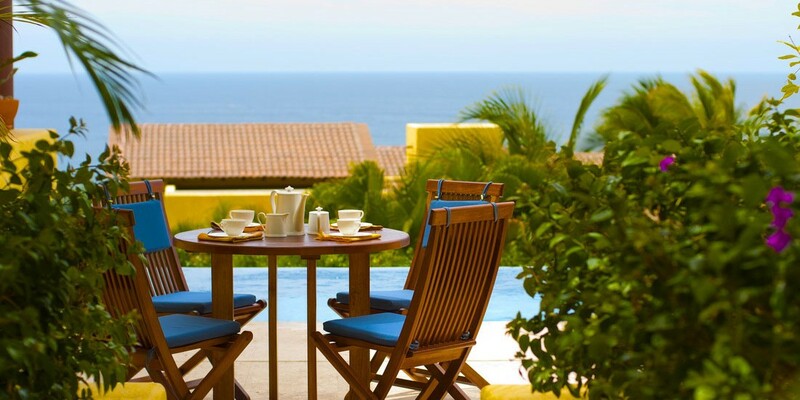 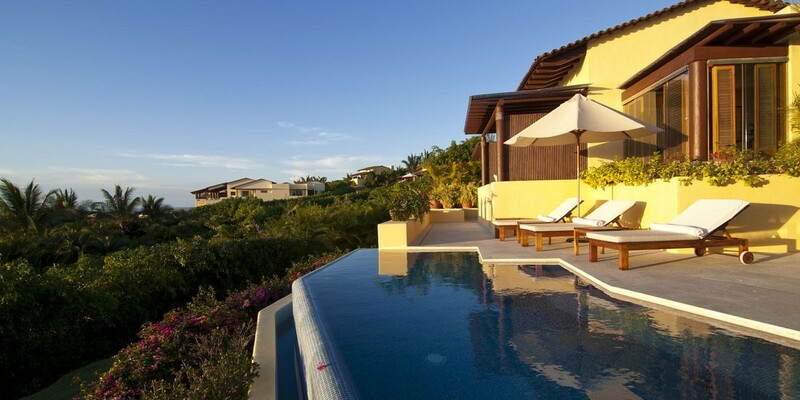 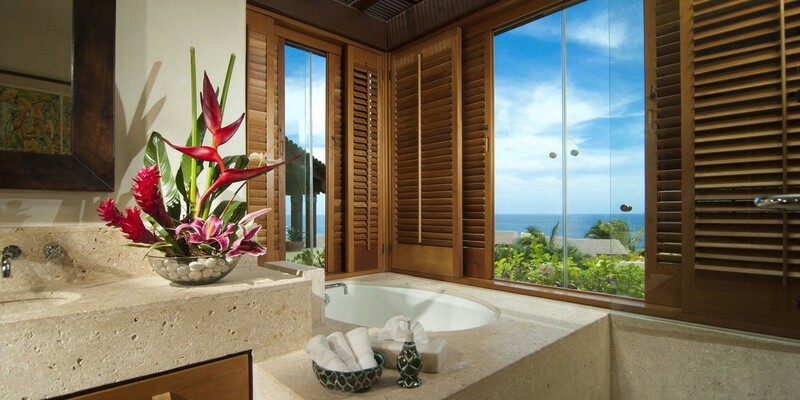 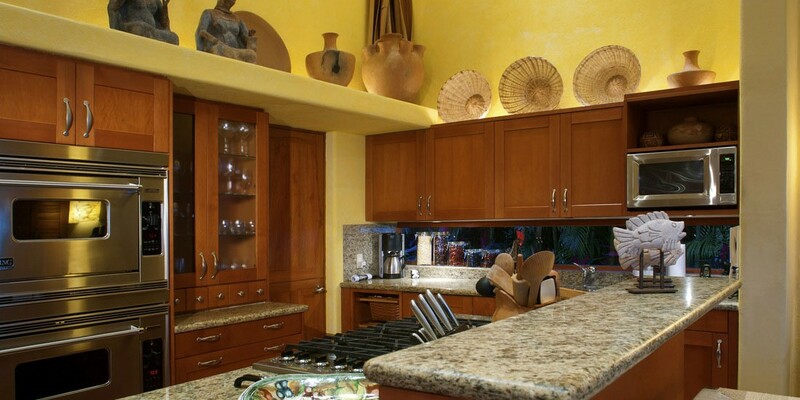 Built up on a hill, it boasts remarkable views across Banderas Bay and a delightful ocean breeze. 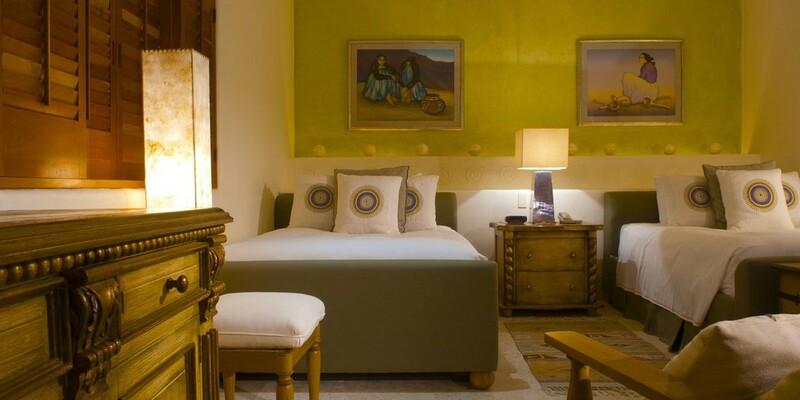 The four bedrooms, all with en-suite bathrooms, are tastefully decorated with antique-look furniture and touches of modern Mexican design. 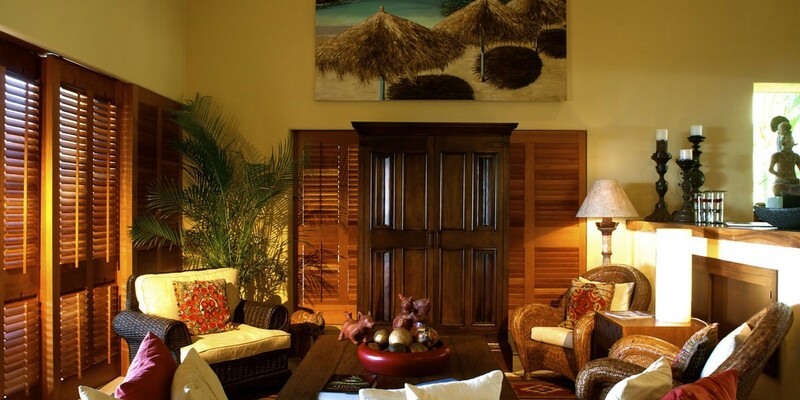 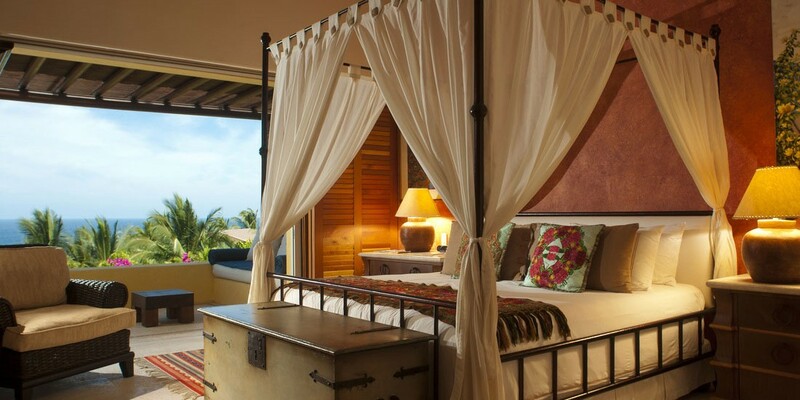 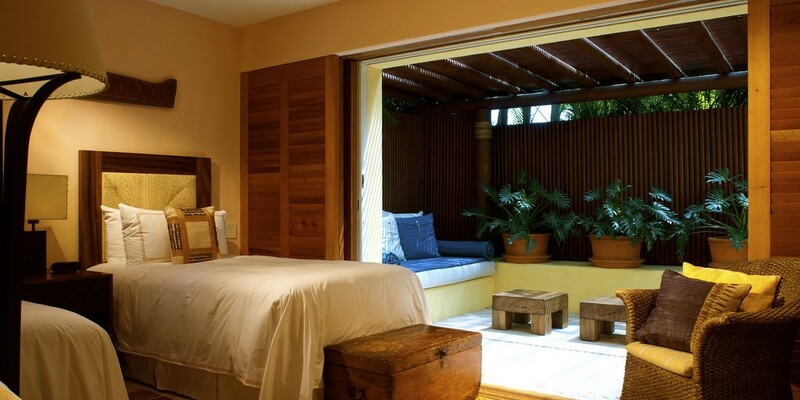 The bed linen, towels, bathrobes and slippers are of the highest quality, and add an extra touch of sumptuous luxury to your Punta Mita vacation. 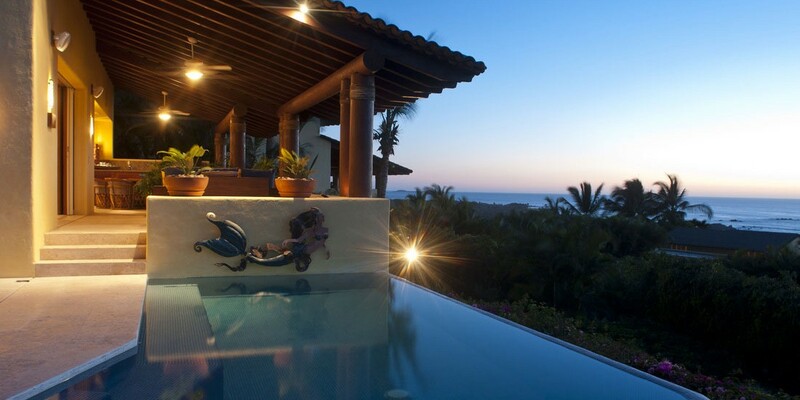 A stunning infinity pool looks out over the ocean and is surrounded by sun-loungers and an outdoor grill for glorious sun-soaked barbecues. 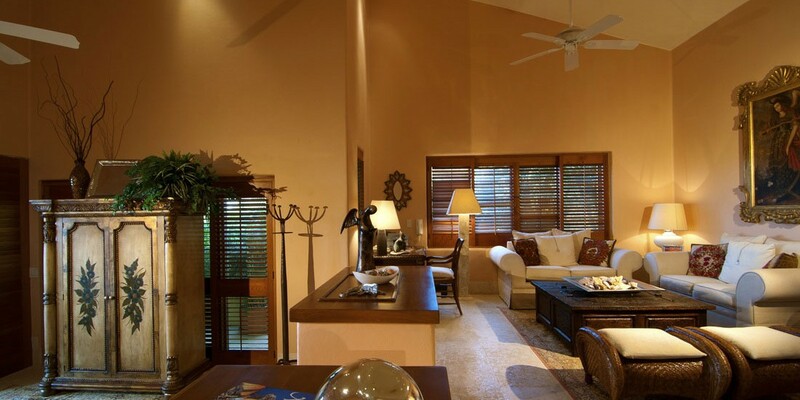 Additionally, the fully-equipped kitchen, spacious living areas, high-tech amenities and daily maid service, ensure that you will have everything you need to simply relax, unwind and enjoy your time away.